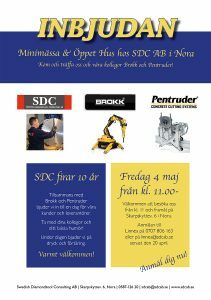 Come meet us and our colleagues Brokk and Pentruder! 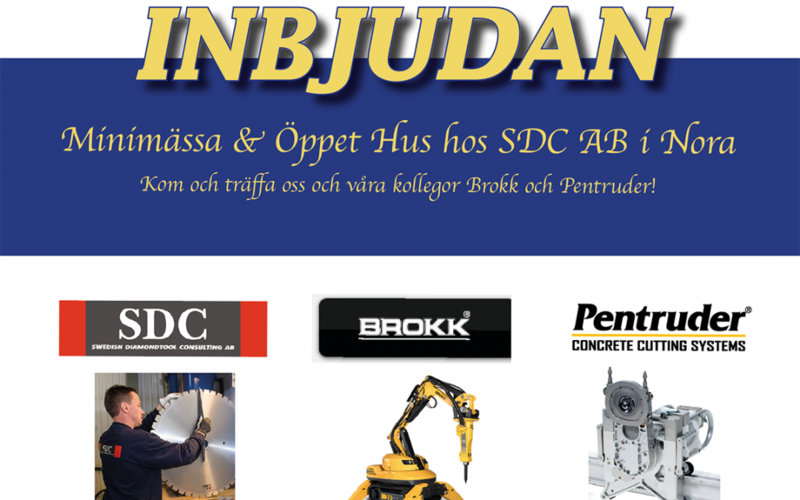 Together with Brokk and Pentruder we invite you to a day with our customers and suppliers. Bring your colleagues and your best mood! During the day we will serve drinks and ingestions. Welcome to visit us from kl. 11 and forth on Skarpskyttev. 6 in Nora. 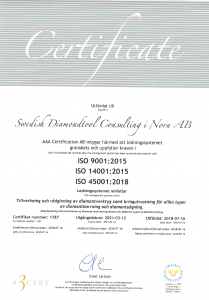 Application to Linnea at 0707 806 163 or at linnea@sdcab.se by April 20th.